Shutters on the Beach has great wedding accommodations, whether you are having an intimate ceremony or need to invite all those Aunts and Uncles. This place is a perfect spot in Los Angeles for beautiful wedding portraits a dream location for a photographer like myself. 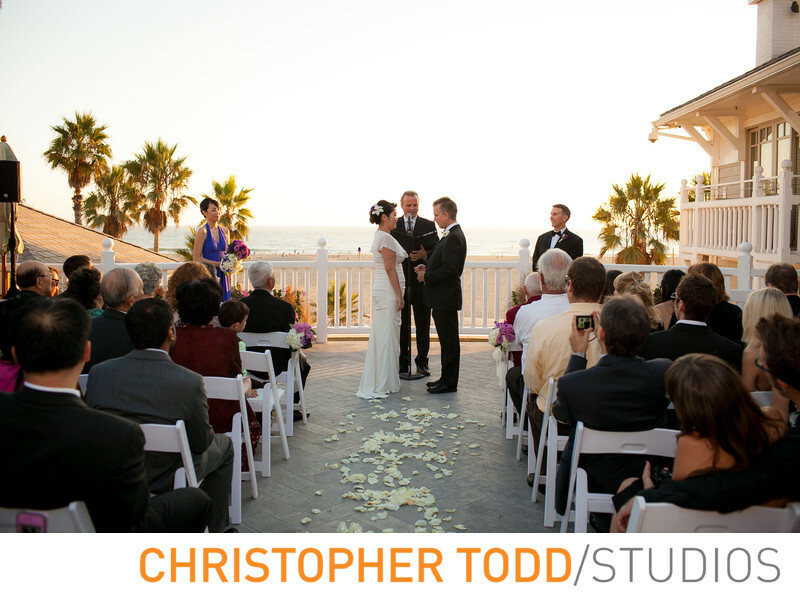 The ceremony is set on the second story deck overlooking iconic Santa Monica Pier and walking distance from many great photography locations. Located on the beach in Santa Monica with ocean view rooms and six different options to have your wedding ceremony and reception. I am one photographer who calls the beach my second home. I love the opportunity to photograph weddings at any beach location. Couples will enjoy exchanging wedding vows here while guests look out to Santa Monica Beach. I am an Orange County wedding photographer who works in Los Angeles and can accommodate all your wedding portrait and album needs. 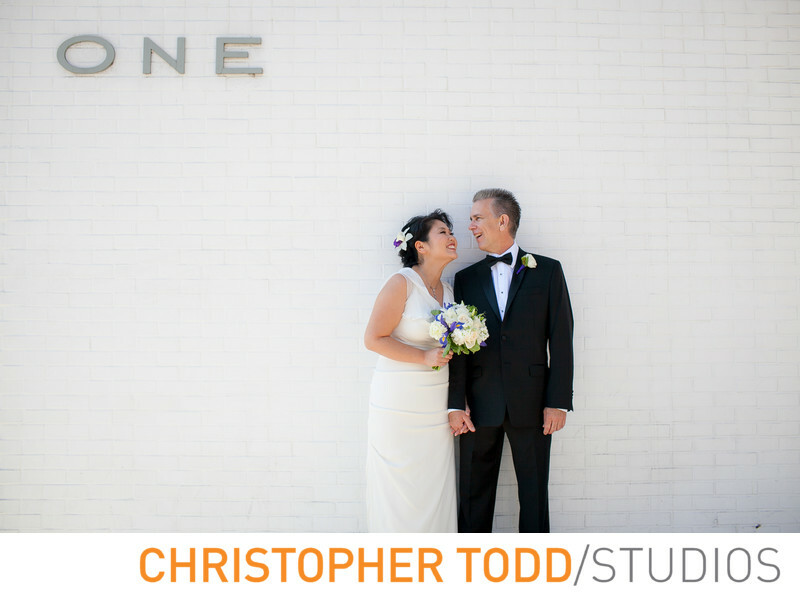 Your wedding photos will look amazing and will last for generations. We look forward to creating your legacy. Choose from the Grand Salon, Beachside, Promenade, Oceanside, Pacific Terrace, or Private dining room for your wedding at Shutters on the Beach. Your guests will love staying here and the bride and groom will enjoy getting ready for their big day in one of the suites. The whole bridal party will have a blast.